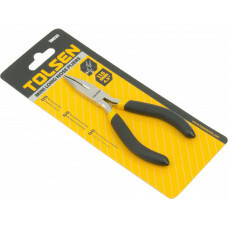 Tolsen pliers are constructed from hardened forged steel and are nickel plated to provide long-lasti.. 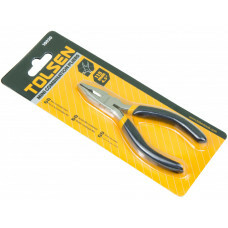 This high quality right cut snip pliers are built to last. 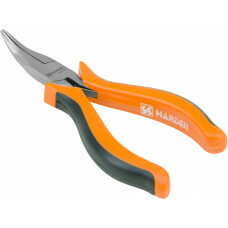 The powerful blades are heat treated for .. 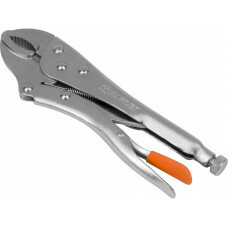 This high quality straight cut snip pliers are built to last. 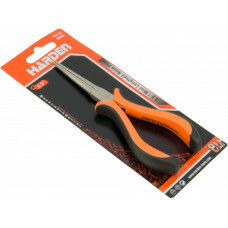 The powerful blades are heat treated f..
Harden pliers are constructed from hardened forged steel and are nickel plated to provide long-lasti.. 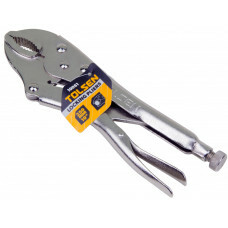 These oil filter pliers will remove 99% of all filters on motorbikes, cars, and light trucks. 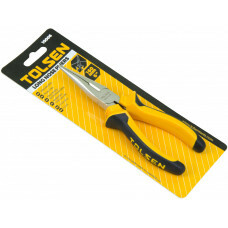 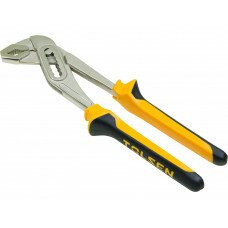 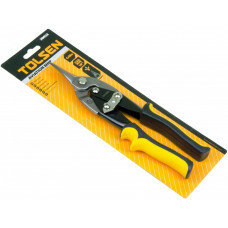 These ..
Tolsen needle-nose pliers are excellent for electrical or light mechanical projects. 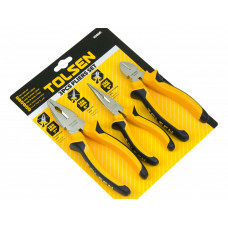 The cutting edg..
Tolsen pliers set includes 7inch combination pliers, 6inch long nose pliers and 6inch diagonal cutti..
Those Tolsen 10031 mini long nose side cutting pliers made of #55 carbon steel for longer life and r..
Those Harden mini bent nose pliers made of CrV steel for longer life and reliability. 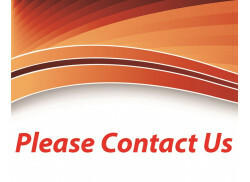 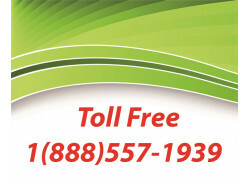 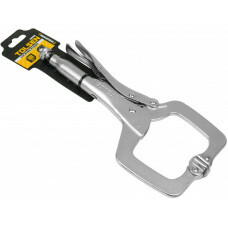 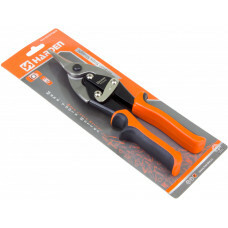 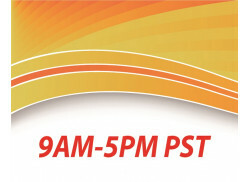 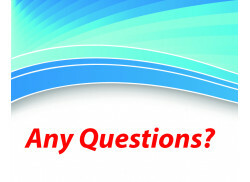 The pliers hav..
Those Tolsen 10030 mini combination side cutting pliers made of #55 carbon steel for longer life and..